As an internationally renowned supplier of high pressure valves, every day the experienced engineers at BEL Valves are faced with challenging requirements from some of the world’s top oil and gas operators. 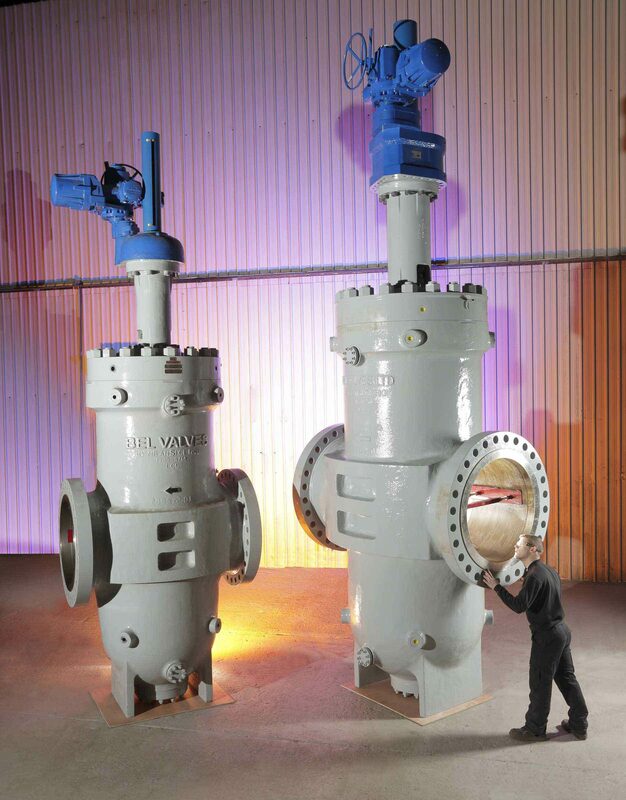 BEL Valves was contracted to supply a range of gate valves for a plant off the south-east coast of Trinidad and Tobago. The onshore facility processes oil and gas flowing from offshore fields in the Columbus Basin. The gas is then transported or feeds into the national energy grid. The gate valves for this project range from around 8 tonnes to 36 tonnes which is the weight of over four African Savanna Elephants. The valves have a diameter of between 24 and 36 inches and are opened by lifting a rectangular gate out of the path of the fluid until the hole in this gate lines up to the hole in the valve body. BEL Valves’ engineered gate valves are designed to the most exacting standards and operate in some of the most hostile environments in the world. As conditions become ever more challenging within the oil and gas industry, it is becoming increasingly important to supply best practice solutions that are safe, reliable and fit for purpose.